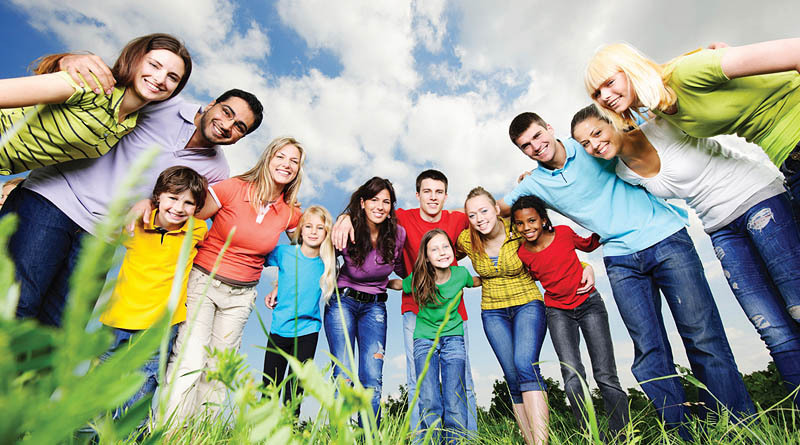 • MAPFRE Insurance is focused on building relationships based on trust. We are committed to providing high, quality products and services, as well as exceptional customer experiences. the environments and the quality of life in the communities where our offices reside. with $14 billion in surplus. FL, AZ and headquarters located in Webster, MA. 4,600 independent agents and brokers. 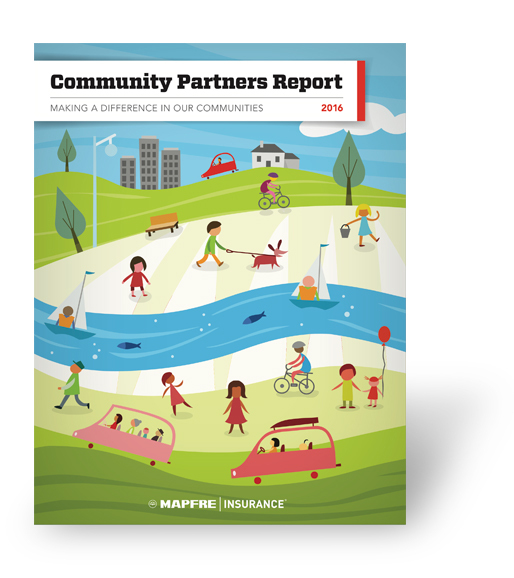 • MAPFRE Insurance is ranked as the 20th largest personal lines insurance carrier in the U.S.